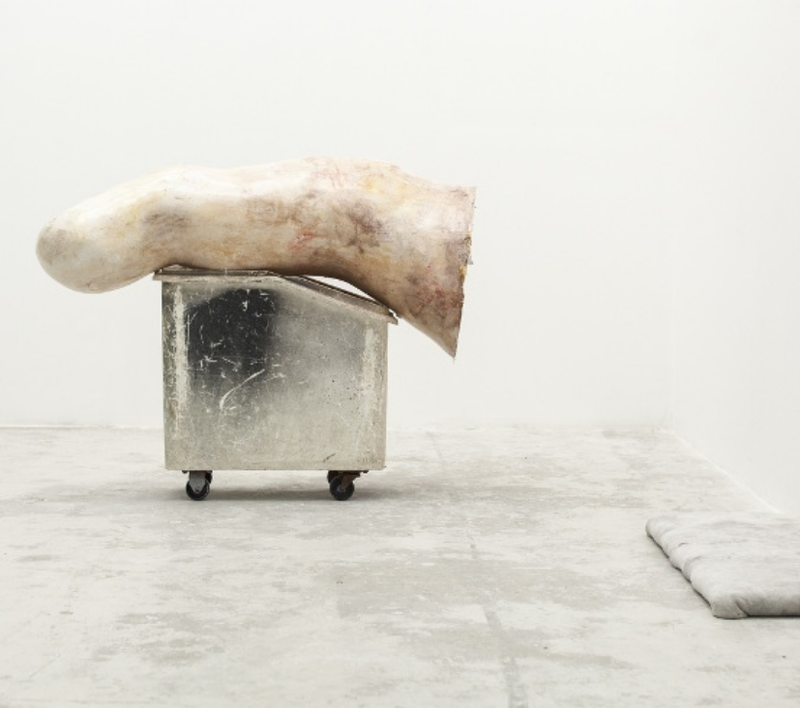 Jumana Manna is a Palestinian artist who makes sculptures and video art. Her main theme is the issue of identity and personal relation to the body. Everything that she does she derives from her own experience, or, if the subjects are unfamiliar, she gets the inspiration out of her imagination. Manna’s work is symbolic, usually crafted around one topic at the time, creating a well-structured narrative that leads the viewer through a psychological journey. Her sculptures are abstract, full of metaphors and allegory. She uses mixed media and the choice of the material is often as peculiar as the sculpture is. Friday 14-18h & Saturday 13-17h and by appointment. Please contact us via email or mobil no.